Torta tres leches o cuatro? I made this recipe for our house warming party, and my friend Jane loved it. 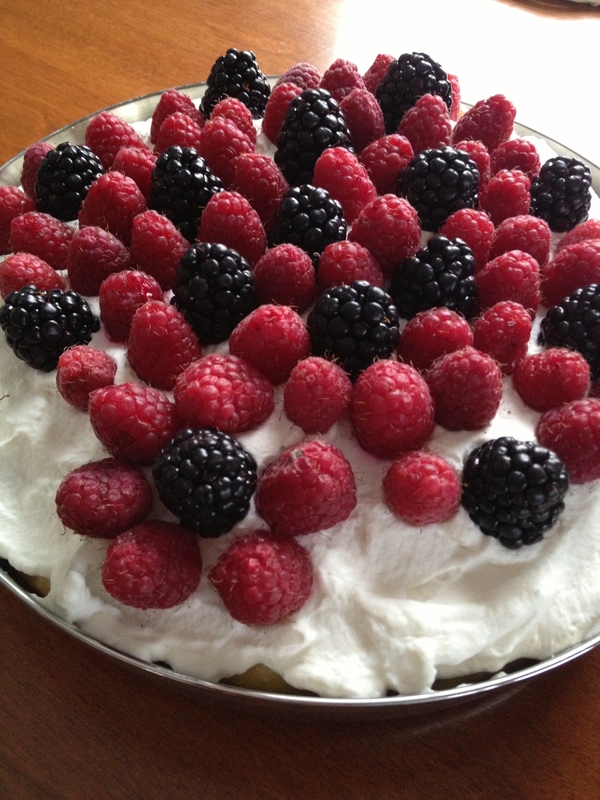 I promised I would put the recipe on my blog. 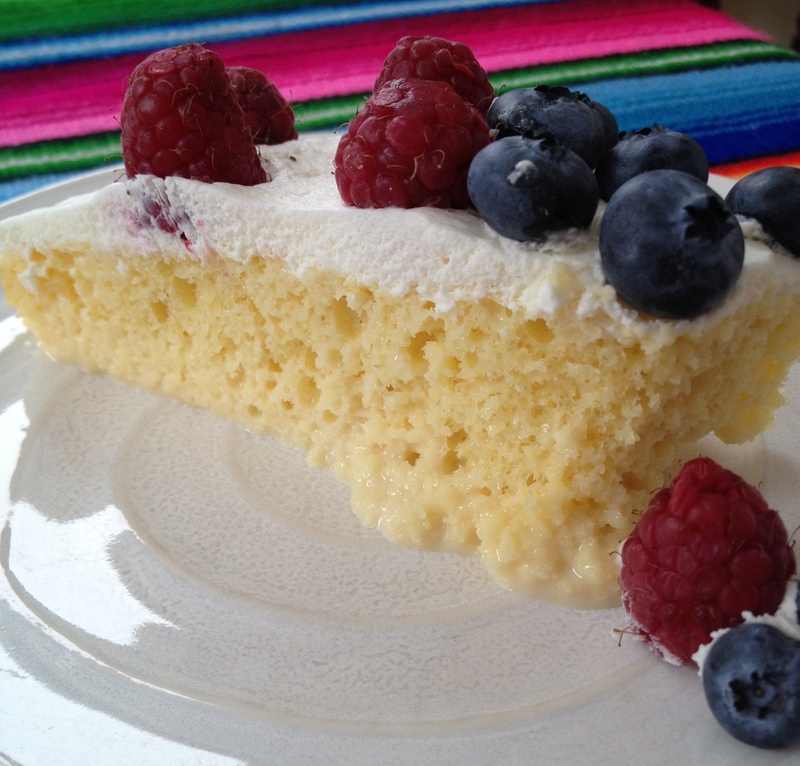 Even though is not Bolivian, it is very Latin American and you can use your favorite fruit to go with it. I love blueberries in Maine, but in Bolivia I love topping it with grilled mango and grilled pineapples. To Jane and Maura for sharing hours in the kitchen baking. Enjoy! 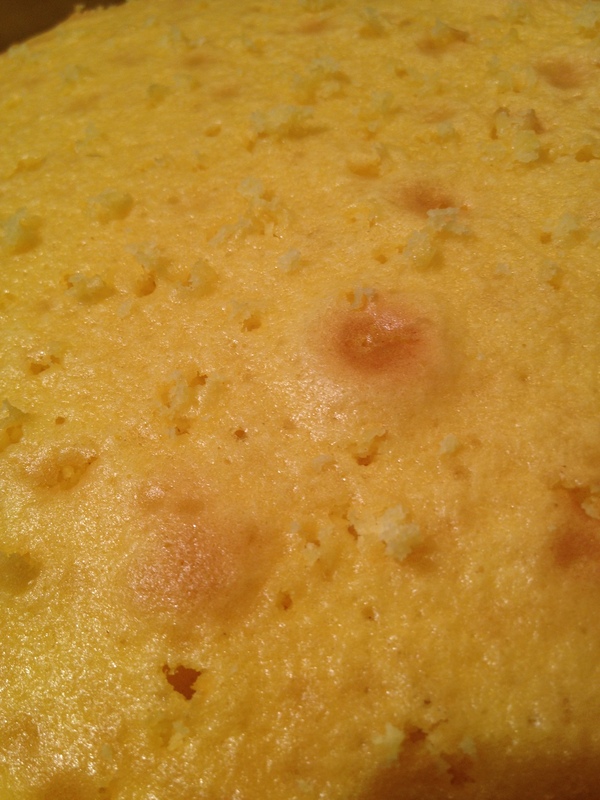 If you don’t have time to bake the cake you can use Betty Crocker yellow cake mix and follow the box instructions. Preheat oven at 350F. 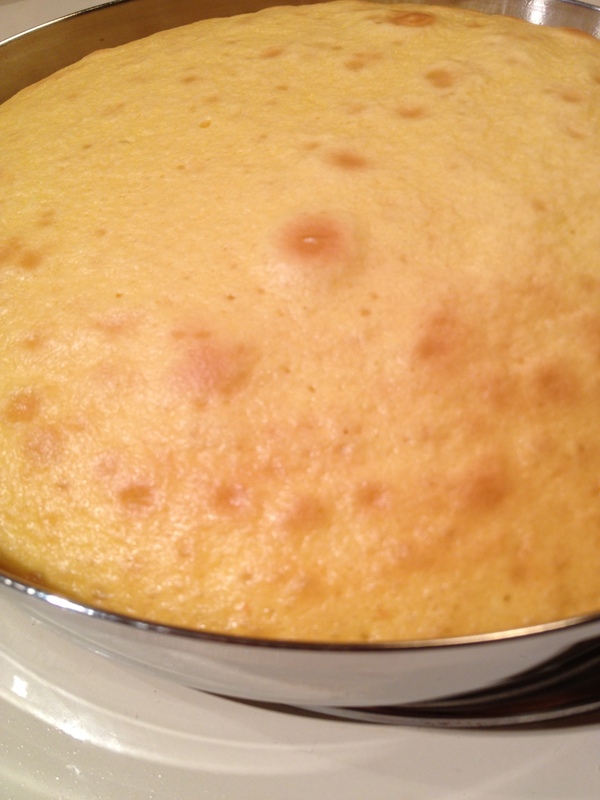 If you are making one cake use a 9 by 13 inch baking dish. 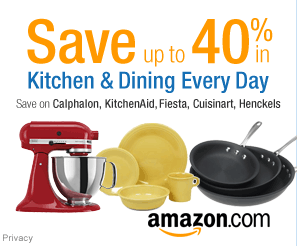 If you are making two cakes use two 8″ baking dishes. Lightly butter the baking dish. 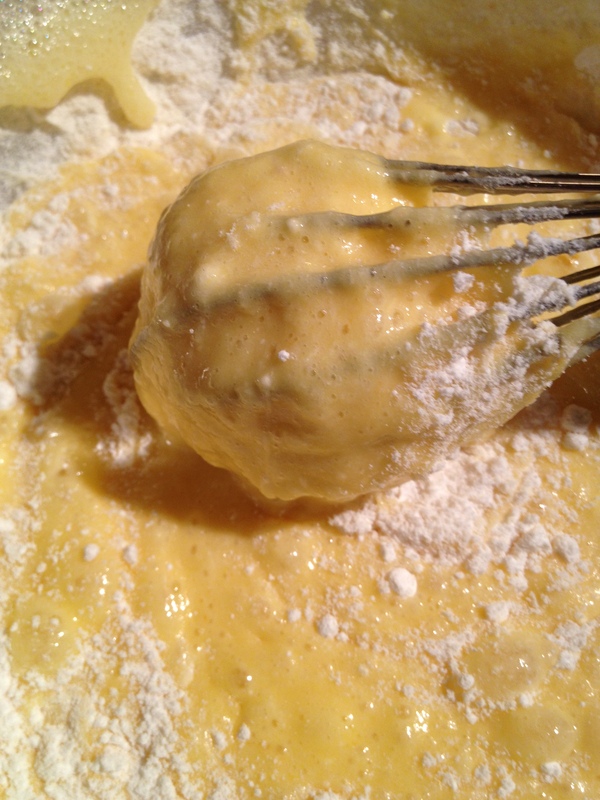 In a bowl mix together flour, baking powder and salt. Set aside. 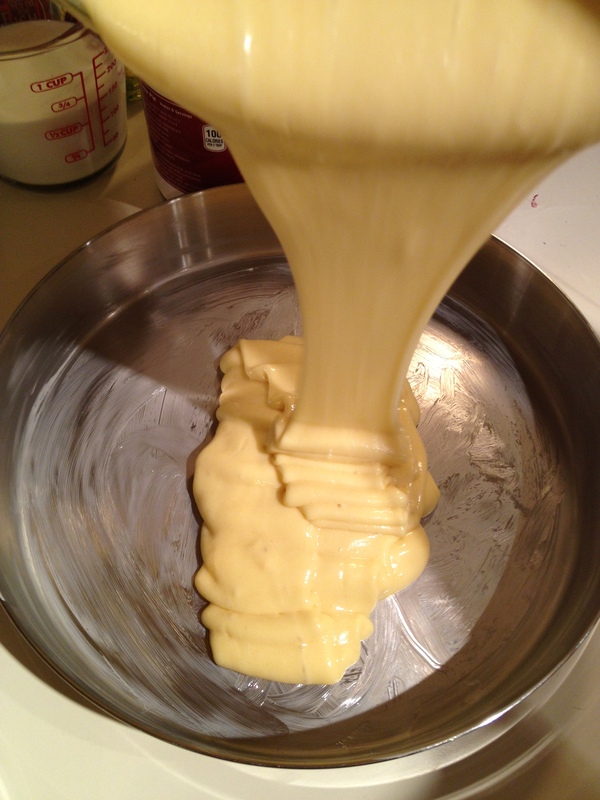 In a bowl, using an electric mixer, beat the butter and 3/4 cups of sugar until pale and thick. 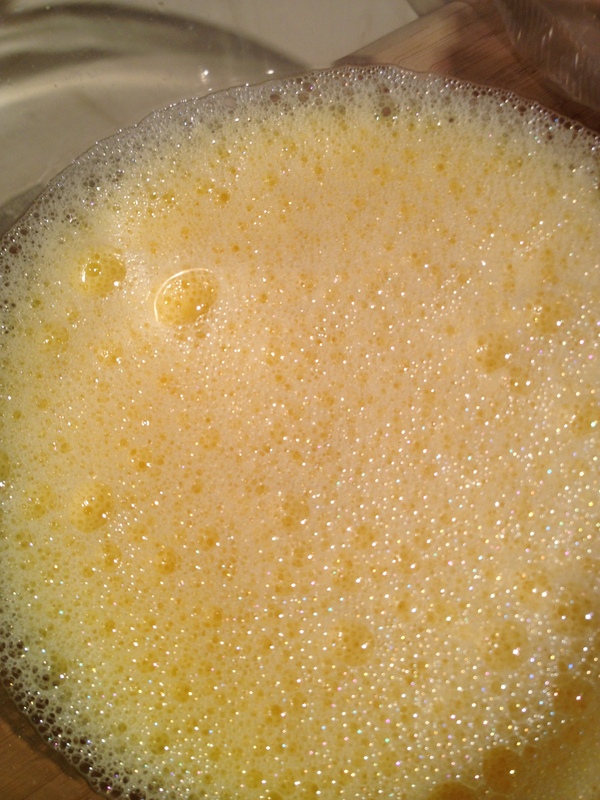 Add the eggs yolk and vanilla, beat to combine. 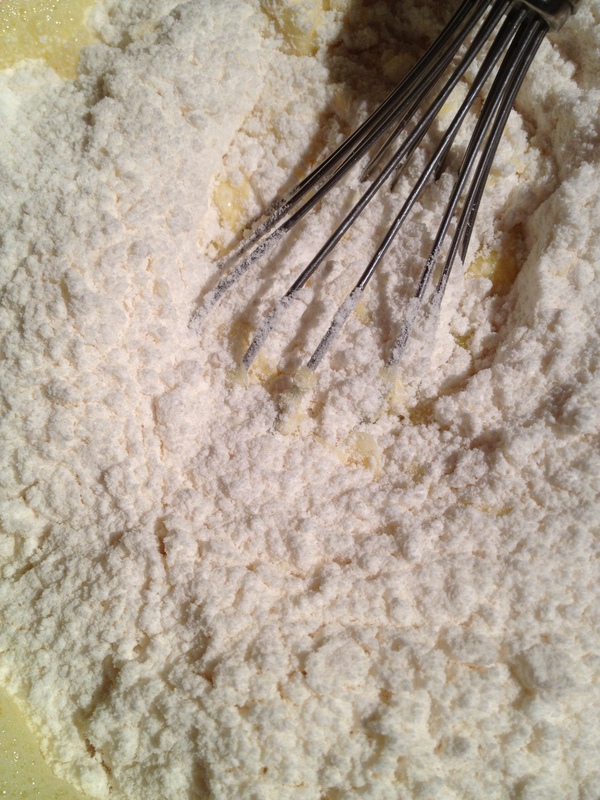 Gradually add the flour and mix to combine. 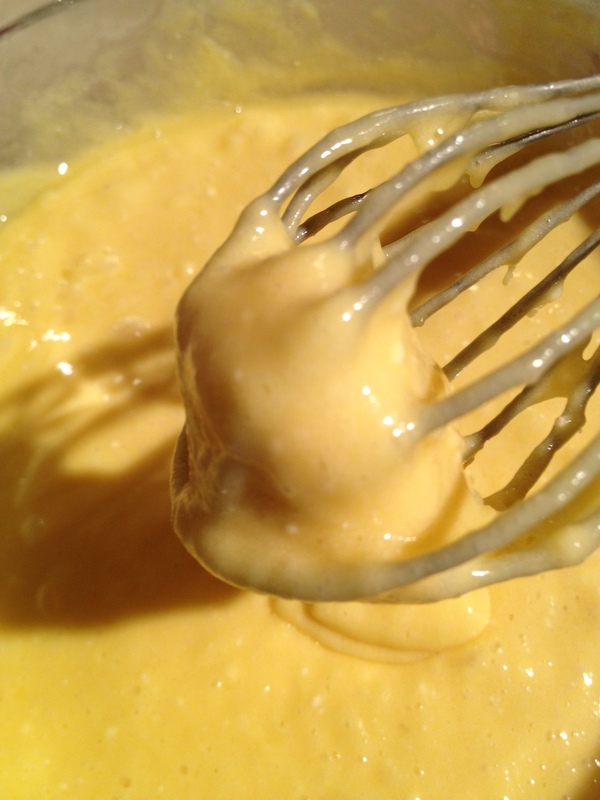 With an spatula add the whipped eggs whites and mix into the batter until well mixed. Pour into the baking pans. Bake for 30-35 min. 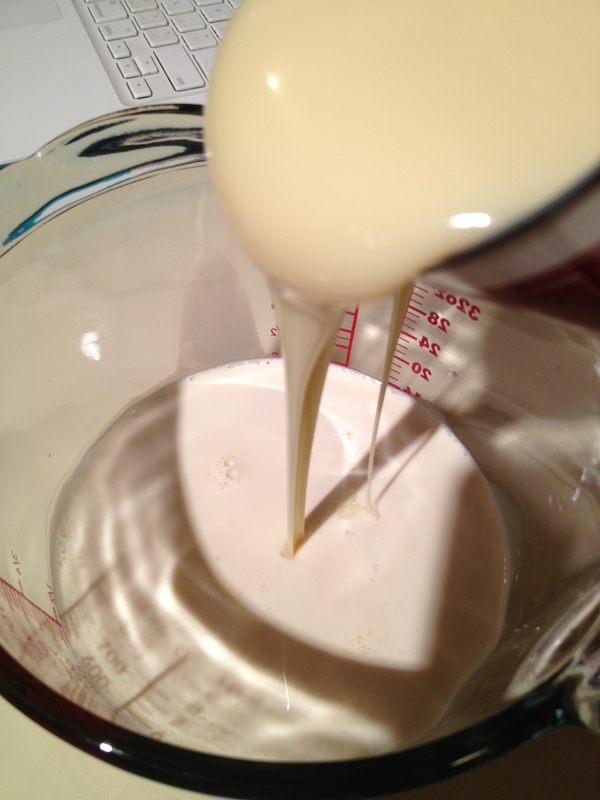 In a bowl mix together milk or cream, evaporated milk and condensed milk and set aside. 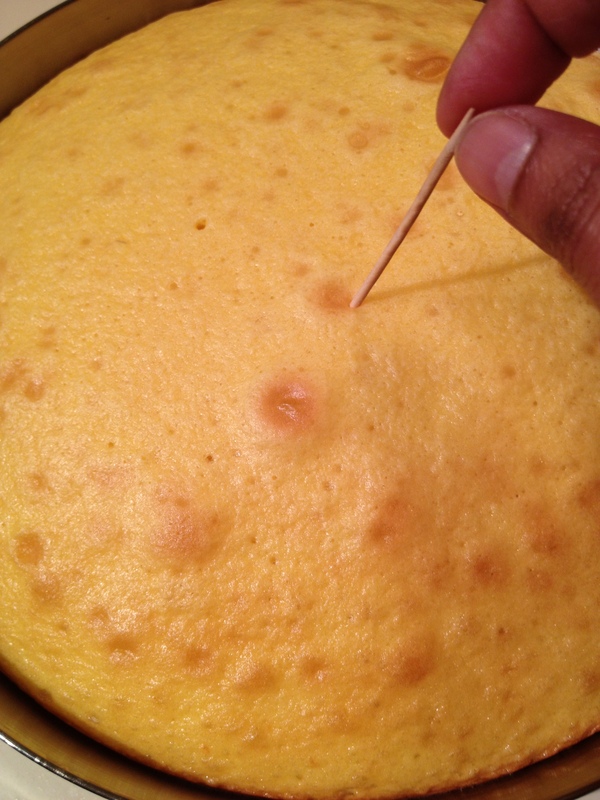 Remove the cake from the oven and poke the cake all over with a toothpick, and add the mix of milk. Is very important to make enough small holes around the cake so the mix will go through the cake and to pour it slowly so the milk will soak the cake. Let it cool for an hour. 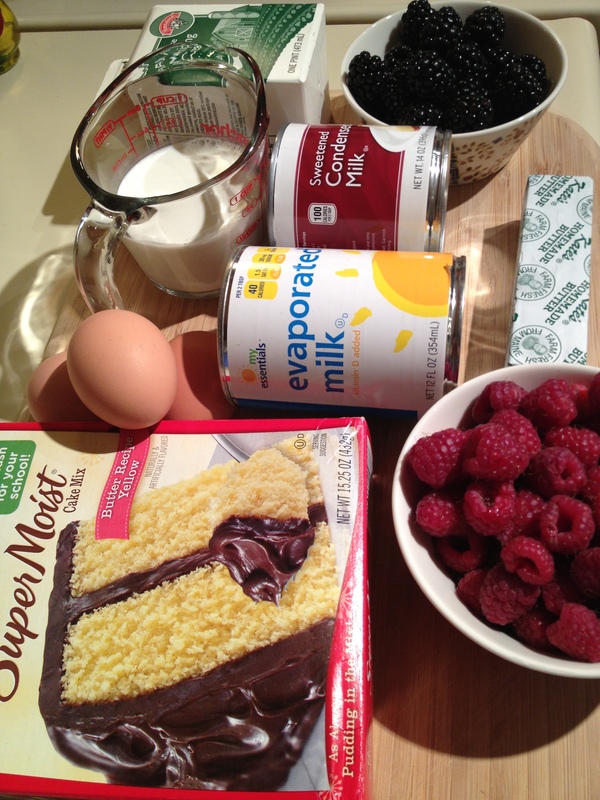 I like making this one day ahead so the cake really is well moisturized by the mix of milks. Whip cream to peaks. 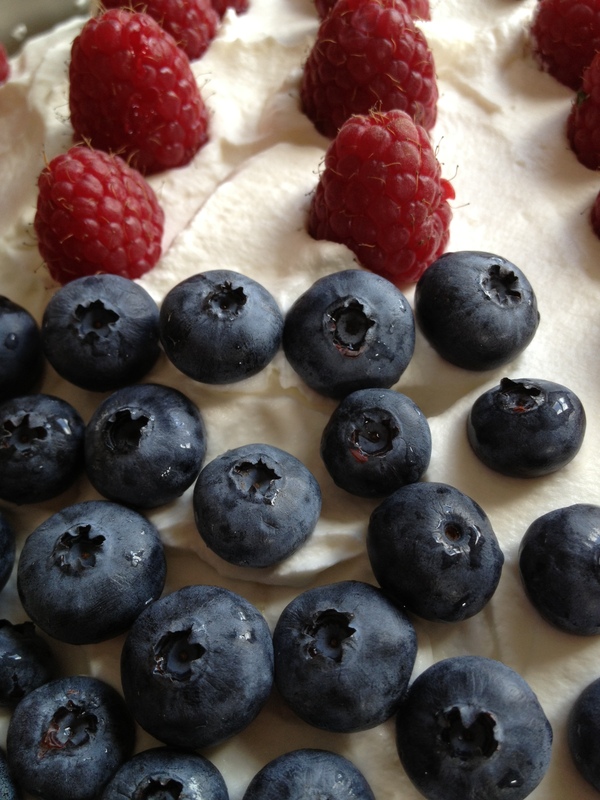 Spread the cream evenly over cooled cake and top it with a layer of your favorite fruit. Enjoy!